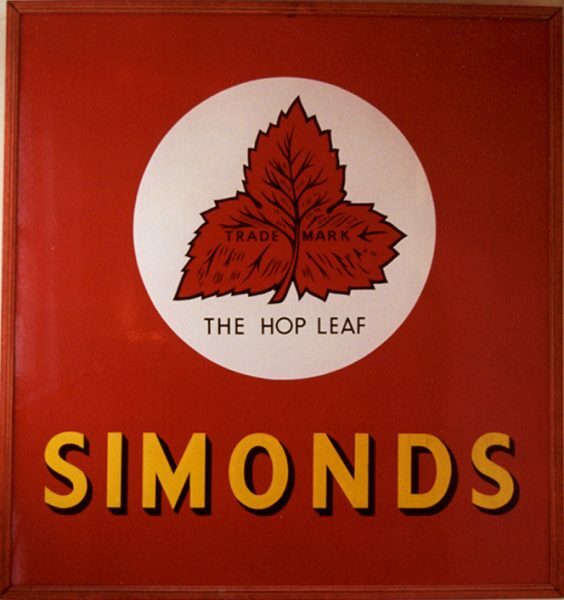 H&G Simonds recognised the power of the ‘branding’ very early on and invested heavily in promoting its famous ‘Hop Leaf’ logo. Indeed the company was involved with one of the very earliest trademark disputes following the introduction of trade mark law. In 1875 the Trade Marks Registration Act was passed. This allowed formal registration of trade marks at the UK Patent Office for the first time. Registration was considered sufficient evidence of ownership of a trade mark and registration of marks began on 1st January 1876. 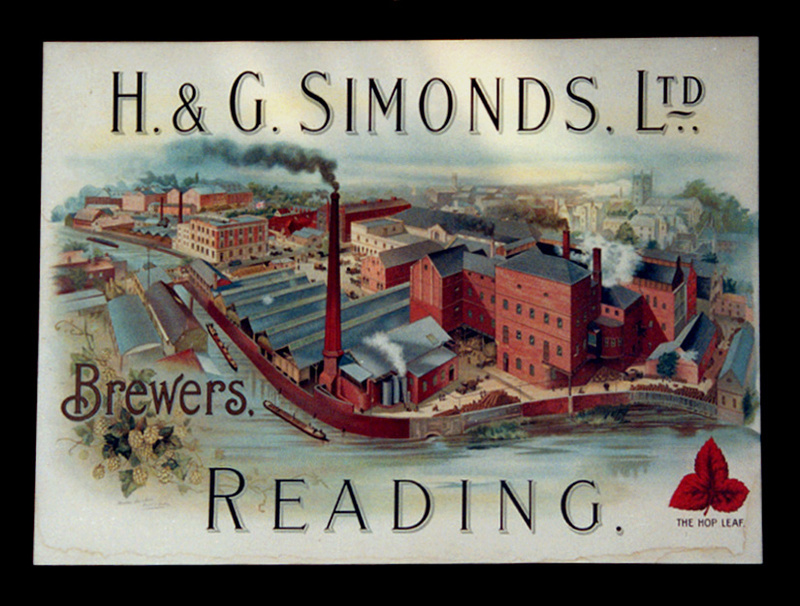 The first trade mark to be registered was the red triangle of the Bass Brewery. In 1882 Bass Brewery complained that the Hop Leaf logo was too similar to their famous red triangle. 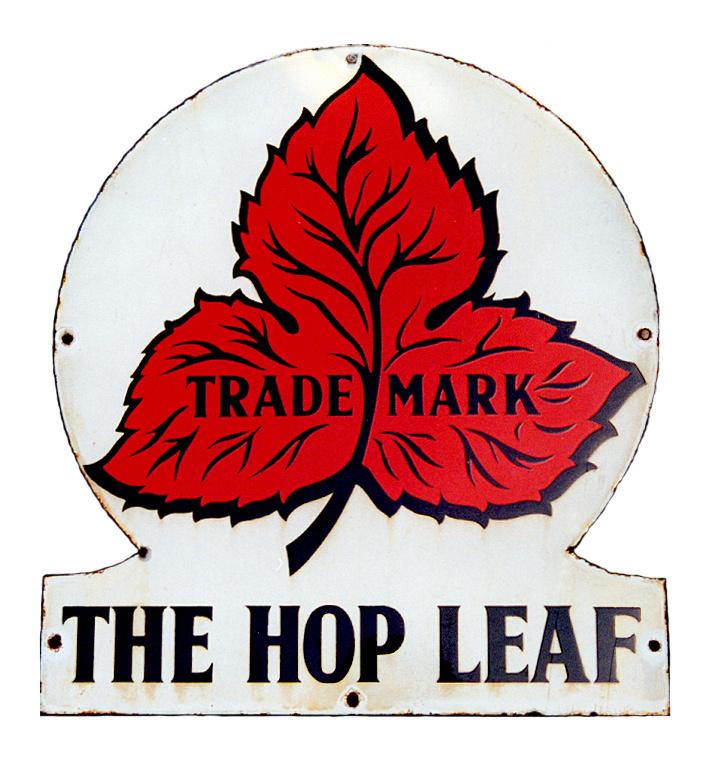 The case was settled when the hop leaf design was slightly amended. 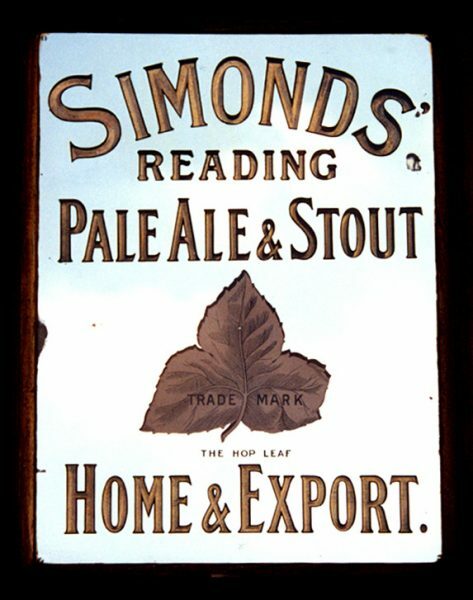 Whilst all pubs had their traditionally decorated ‘Pub Signs’, Simonds pubs also had the Hop Leaf sign on every pub, to distinguish them as part of the brand.